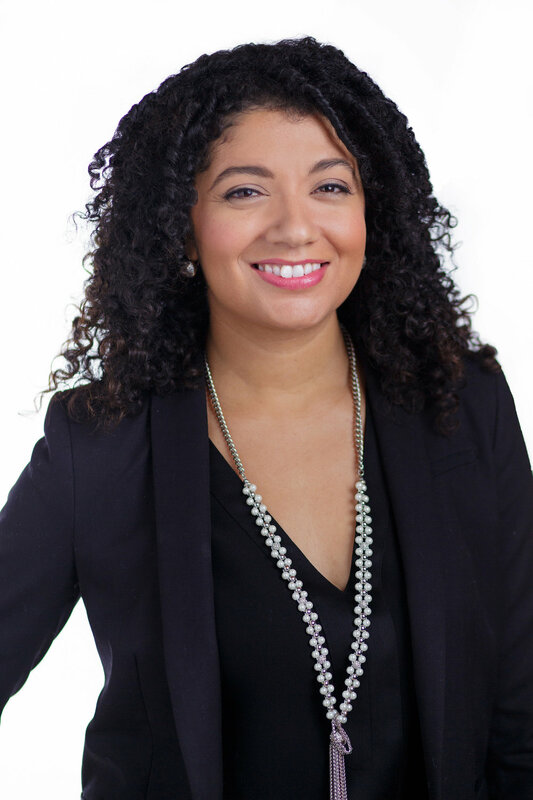 Rebekah Montgomery, Ph.D. is a clinical psychologist with a private practice in downtown Washington D.C.. She specializes in relationships, and for more than a decade has been helping clients strengthen their communication skills, deepen their connection, and enhance their intimacy. Dr. Montgomery's style is warm, interactive, and collaborative. She utilizes compassion, understanding, and humor to help couples navigate modern marriage in today's world. Her success in helping client's improve their relationships inspired her to develop Marriage Prep, An overachievers guide to matrimony. A philosophy that teaches couples relationship fundamentals and strategies before significant problems develop. Dr. Montgomery designed this approach for couples who are planning to get engaged, or are recently engaged or married. She provides premarital services one-on-one and leads premarital workshops. In addition to Dr. Montgomery's Ph.D. in clinical psychology, she completed a consortium fellowship in trauma at Harvard Medical School, Boston University Medical School, and the National Centers of PTSD as well as advanced specialty training in Emotion Focused Couples Therapy and Integrative Behavioral Couples Therapy. Dr. Montgomery has conducted research on adult attachment and factors that improve psychotherapy outcome.